As a not-for-profit organization, Learning2 is always looking to partner with companies or organizations that share our commitment to world class professional learning for educators around the world and who are looking to Innovate Social Learning Globally. Thank you very much for your interest in supporting Learning2. Learning2 is an innovative, engaging and constantly evolving face-to-face conference with a focus on leveraging technology to support learning globally. Since its inception in 2007, Learning2 is considered to be one of the leading annual educational technology conferences in the Asia region and has successfully expanded into Europe and Africa. In 2015, Learning2 became a not-for-profit organization with the mission to innovate social learning globally. More on our story can be found here. Learning2 prides itself to be a conference for educators by educators. All products and services demonstrated, discussed or featured by our presenters are based on the merit of the product/service and the benefit for the participant and/or their professional environment. At all times, the presenter is required to give their honest and unbiased opinion of any product/service; as with all products/services there can be challenges as well as alternatives. Presenters are encouraged to offer a balanced view and their honest experiences. Any affiliation with the company that provides the product/service must be clearly communicated by the presenter, for example, the product is used in their school. Each Learning2 conference is designed to be self-sustaining and we like to consider supporters and sponsors that bring value to the conference and are innovative and pedagogically aligned with the principles of Learning2. Presentations or workshops that feature or focused specifically on the product/services provided by sponsor will only be possible after detailed evaluation and in specific areas/rooms designated as sponsor spaces. Support by a vendor to a contracted educational presenter; or an educational session run by a teacher referred to L2 by the sponsor may be considered but is not guaranteed. Sponsors that attend the conference at the invitation of Learning2 do so as active participants and learners. Sponsors are welcome to join a cohort, signing up for Extended sessions and take part in ‘unconference’ sessions and workshops. In order to maintain impartially, sponsors are not permitted to attend any Extended Session, PreConference or workshop where their product/service will be demonstrated or showcased; however, sponsors will be offered a designated space to demonstrate their product, talk about pricing and so on and this will be communicated during the relevant session. 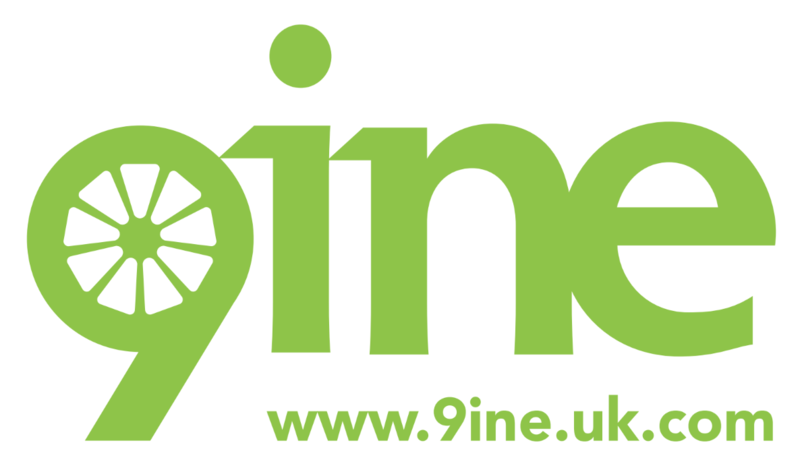 9ine provide independent and objective consultancy services to support organisations in managing their technology, data protection, cyber security and safeguarding risks. We are leaders in the application of data protection law, working with schools in the UK, Europe, Switzerland, China, the Middle East and the USA on the pathway to compliance with international data protection law. The insight of working with so many schools across various jurisdiction, gives us an in-depth amount of experience and expertise in supporting best practice compliance programmes.